Hooks let you attach stuff (like state) to function components. "interestingFact": "John Krazinski shot the footage of Scranton that appears in the show’s opening credits from his jeep when he and a few friends cased the city before he began shooting." "interestingFact": "The first and second episodes were shot one year apart." "interestingFact": "The theme song performed by The Rembrandts became a #1 single on the American pop charts." "interestingFact": "They auditioned 906 boys and 307 girls for the main roles." 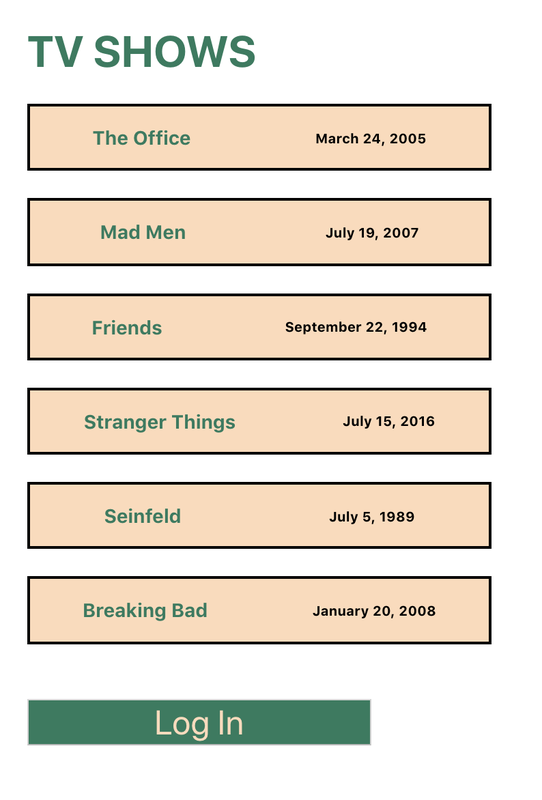 "interestingFact": "Jerry says 'Hello, Newman' only 15 times in the entire series." "interestingFact": "Only two actors appear in every single episode, Aaron Paul and Bryan Cranston." "interestingFact": "During the ping-pong matches, there was no ball; it was entirely CGI, animated to meet the actors’ paddles." "interestingFact": "The original title of the film was 'The Invincibles.'" "interestingFact": "Chadwick Boseman (Black Panther) has a background in martial arts and did his own stunts." "interestingFact": "The book and movie are called 'Harry Potter and the Philosopher's Stone' everywhere except the United States." "interestingFact": "The tiki heads in the tank are caricatures of Pixar employees." "interestingFact": "Jurassic Park was shot on location in 1992 on Hawaii's Kauai Island." // When the application is built, this file will be created. // It currently is not created. 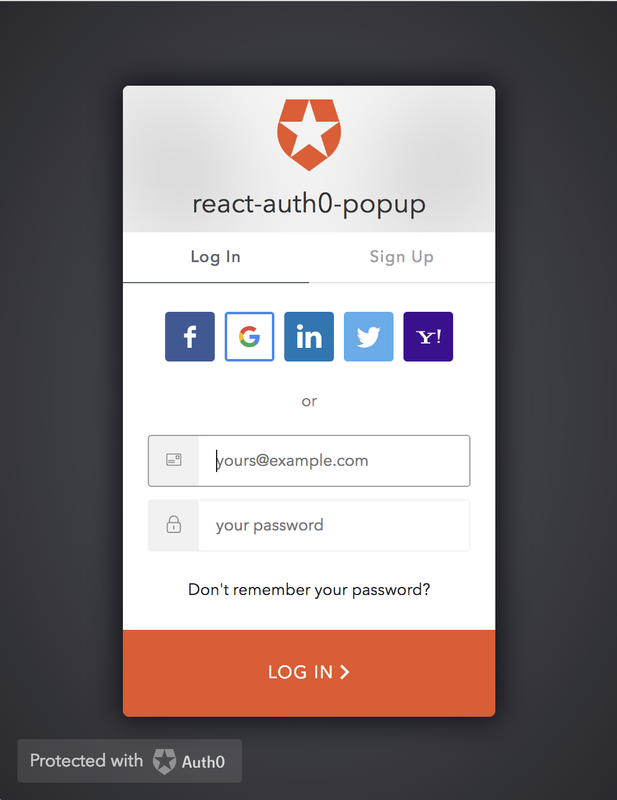 content="font-src: 'self' data: img-src 'self' data: default-src 'self'"
Powered by the Auth0 Community. Sign up now to join the discussion. Community links will open in a new window.